Deep in the forest of the French countryside exists a unique place where a treasure lies, where a pale, greenish gold flows. An enchanted place where a mysterious experiment took place many hundreds of years ago, La Chartreuse, home of its emblematic elixir. A blend of plants, herbs and spices whose exact composition has remained a secret in the 400 years since it was first distilled. Made by the hands of skilled Carthusian monks, whose knowledge developed this intricate blend, they carefully measure and select ingredients using their ancestral knowledge to bestow the character and magic upon this unique liqueur. It then matures and ages in the world’s longest liqueur cellar, until such time that the monks deem it to be ready for bottling. The Chartreuse Mountains is the homeland of the Carthusian Monks, a silent order made of Fathers and Brothers. The Monastery of “La Grande Chartreuse” was founded in 1084 by Saint Bruno. The Fathers lead a reclusive life, pray and spend time in solitude, whilst the Brothers also pray a lot, they also take care of the day to day duties of the monastery and a chosen few who are involved in the making of Chartreuse. The Monks were handed a manuscript in 1605 with a list of 130 herbs. The Monks experimented and researched for 132 years before they made the Elixir Vegetal or ‘Elixir of Long Life’ in 1737. It is interesting to note that the Monks at the time were considered alchemists as they often experimented on and tried to make cures for illnesses. Green Chartreuse was formulated in 1764 and Yellow chartreuse was made in 1838. Chartreuse VEP was made as recently as 1963. Recently we had the pleasure of meeting Philippe Rochez from Chartreuse who has been with the company for over 30 years. His knowledge of everything Chartreuse is evident. We took the opportunity to find out more about Chartreuse, why it’s so unique and to see if we could uncover a few little-hidden secrets. 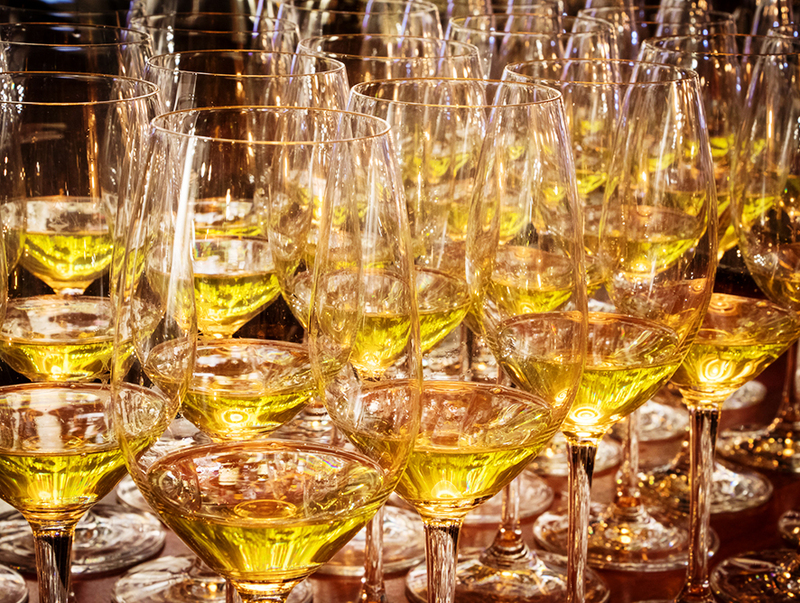 Tell us how World Chartreuse Day 1605 came to be? World Chartreuse Day launched in 2012 in Italy. We were looking for a way to showcase Chartreuse with bartenders. 16/05 (16th May) is the day we chose to celebrate Chartreuses’ birthday. Why did Chartreuse decide to change distillery locations? Chartreuse liqueurs have been produced in the city of Voiron since 1935. Since then, the city has expanded and nowadays the distillery is surrounded by dwellings. In 2011, the legislation applicable to industrial sites such as distilleries became stricter. According to the new regulations, Chartreuse Distillery was considered « too dangerous » given its location right in down town Voiron. As a result, the Board of Directors decided in December 2014 to move the production – including both the distillery and ageing cellars – out of Voiron. When did the new distillery open? The new Aiguenoire Distillery is in the village of Entre Deux Guiers and has been selected to host our next and seventh distillery. It opened in November 2017, however, the Grand Opening will be happening on August 30th, 2018. The new location was land owned by the monks 400 years ago and there was a barn built there around the same time. We discovered some old papers from this date 400 years ago, so we thought it would be a perfect day to celebrate the grand opening of the new distillery. What technology has been introduced in the new distillery and what handcrafted processes remain? The process of making the liqueur is the same and has stayed the same even in the new distillery. Technology has only been introduced to ease the physical labour of the monks, for example, there is a new elevator which transports the large bags of herbs instead of them being manually carried by the monks. No technology has been introduced that would impact on the quality or the process of the liqueur. 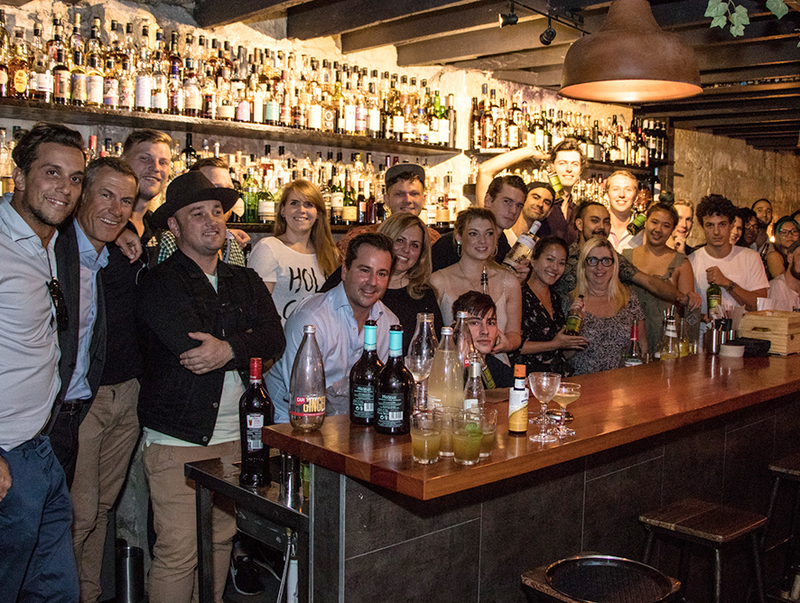 What would you like Australian bartenders to remember about Chartreuse? Chartreuse is a hand-crafted premium liqueur in a class of its own, it has no competitors, it is truly unique. A very important thing to remember is that Chartreuse is 100% natural, its colour is natural, and the intensity comes from the 130 herbs that go into making the liqueur. Nothing is added to enhance the colour. It has a great heritage that is also unlike any other spirit in the world. It is made solely by Carthusian monks. Unlike other liqueurs, Chartreuse evolves and continues to improve in the bottle. We believe that the same [herbs, spices and flowers] are present in both green and yellow, but in different proportions. What is one secret about Chartreuse you can share with us? There are only 3 monks, appointed by their Father Superior, who know what the exact plants are to make Chartreuse. Only these 3 monks are ever allowed in the herb room and who know the secret recipe of Chartreuse. They know which plants to macerate, which to blend and which to distil to produce the infamous Green and Yellow Chartreuse. The slow ageing of the liqueurs in oak casks, which yields the perfection for which they are so widely acclaimed is personally supervised by the same 3 monks. These 3 Carthusian monks are never allowed to travel in the same car together! If there could be one word that describes Chartreuse, what would it be? What is the best way to drink it? What are some of the most innovative ways you have seen Chartreuse being drunk? There are so many unique combinations out there and is compatible with gin, vodka, mezcal, tequila. The less ingredients you use the better because it allows the real flavour and aroma of Chartreuse to shine through. I’ve seen some great variations of The Last Word, the most iconic Chartreuse cocktail around the world. Why do you think Chartreuse is used in so many cocktail competitions? Chartreuse is a great modifier of cocktails and can be used in a versatile way to create new flavours and enhance cocktails both in taste and visually. Chartreuse goes very well with citrus desserts, like orange, lemon, grapefruit and even pineapple and chocolate. It is fantastic with chocolate and Chartreuse is often used in French cooking to complement Soufflés, cream bruleés and is especially popular added to ice-creams. Click here for more information on Chartreuse or discover Chartreuse recipes like Chartreuse Chaud or The Last Word. 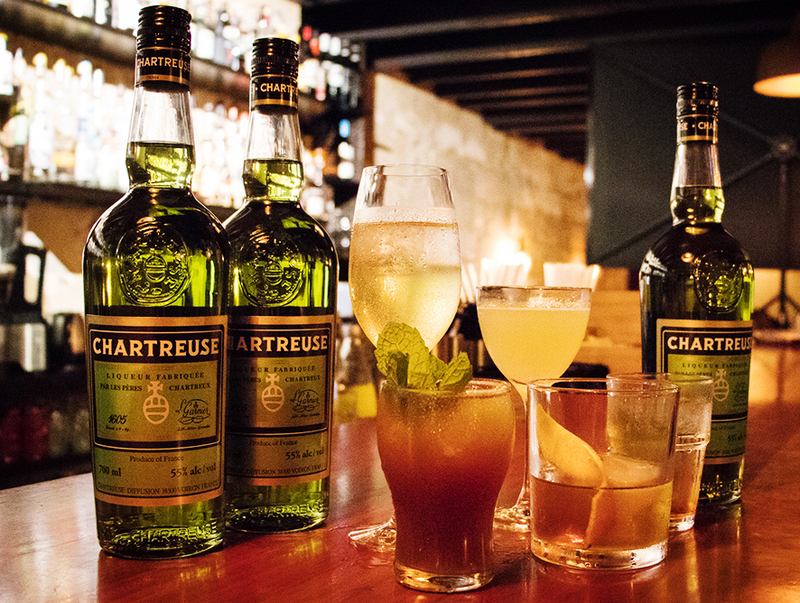 Join the Chartreuse Australia Facebook Community.